The 2018 Kentucky Derby took place on Saturday, May 5. Hopefully, online bookie agents made a bunch of profit on Derby betting action. We’ll go over the Derby results as well as help agents prep for the Preakness Stakes on May 19. The race favorite, Justify, won the Kentucky Derby. Although Justify paid only around $7.00 to win, he keyed some massive payouts. The Derby exacta and trifecta were easy to figure. A normal trifecta in a race at Thistledowns will often pay at least $140 for $1. The $2 exacta isn’t nearly as high as it could have been. But, the superfecta is downright ridiculous. 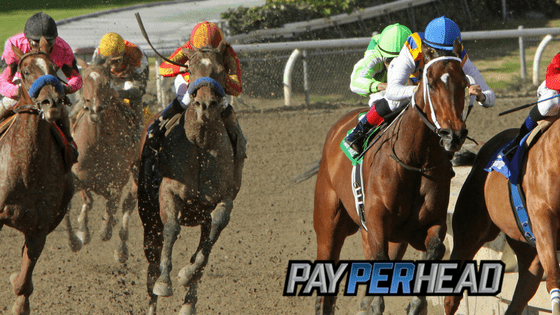 That’s why it’s important for pay per head agents to set a total max to win on races like the Kentucky Derby. Most bookies couldn’t afford to pay out $19,618.20 to a single player. 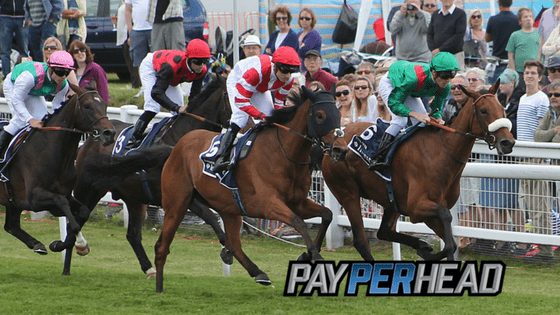 By setting the max allowed to win on the Derby, bookmakers could have capped the superfecta winnings to around $5,000. Keep that in mind as we move along in the Triple Crown. The Preakness Stakes is a much different race than the Kentucky Derby. 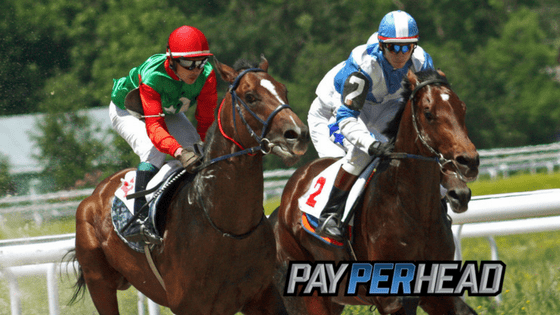 The key for the Preakness Stakes is to cap total winnings at around $5,000 just like online bookies did with the Derby. Bookies should also cap how much players can wager on any single horse to win the Preakness Stakes. Justify is a huge favorite at around 1/2. At 1/2, it will take $200 to make $100 profit. That’s like betting on the Washington Nationals when Max Scherzer pitches. It’s fair, though. Just because a player wants to put $5,000 on Justify to win the Preakness Stakes, it doesn’t mean that you should allow the player to put $5,000 on Justify to win. The other horses are going off at crazy odds. That doesn’t mean you shouldn’t set max betting limits at less than $200 on the other entrants. What you should do is go ahead and set $200 as your max. Then, make sure to set a total win cap. Even if a 35 to 1 shot hits, the total payout won’t be more than the total win cap. Next article Are You Ready To Upgrade To A Master Bookie Agent Status?